Search Marketing Double Whammy! | ASTRALCOM - Content Strategy, Conversion Marketing and Customer Acquisition. Search users can typically be lumped into two different camps: “buyer behavior” and “buyer intent.” Consumers in the buyer behavior category are generally doing product or company research via organic search engine queries. Consumers in the buyer intent category have passed the research stage and are closer to being ready to purchase. This last group typically responds better to paid search ads. Therefore, we often recommend clients do both an organic and a paid search initiative that can pack a powerful one-two punch. 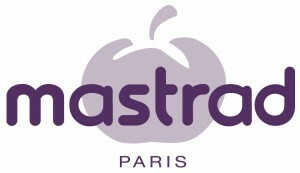 That’s exactly what Mastrad decided to do. 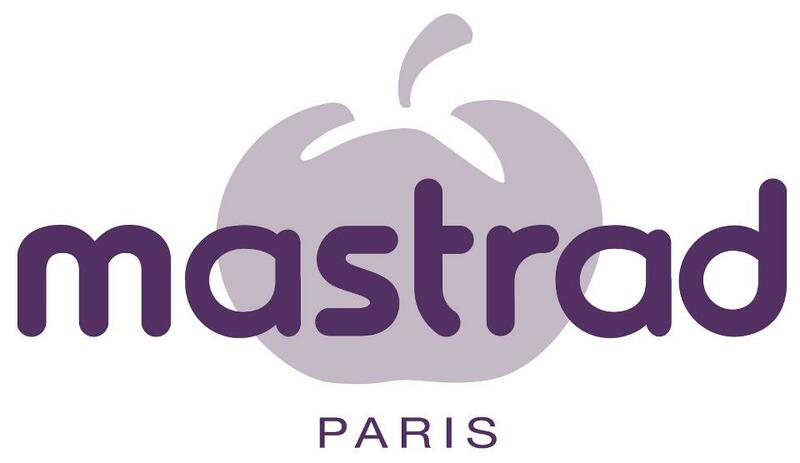 Mastrad, a French manufacturer of professional, advanced-grade cooking utensils and gadgets, partnered with ASTRALCOM for paid and organic search services because ASTRALCOM delivers real ROI.